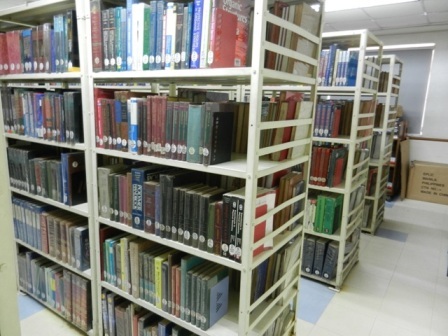 General references such as dictionaries, encyclopedias, atlases, yearbooks, almanacs, indexes, biographical and geographical sources, directories, handbooks, manuals and other materials covering general and specific fields are housed at the Reference Section. These resources are for library room use only. 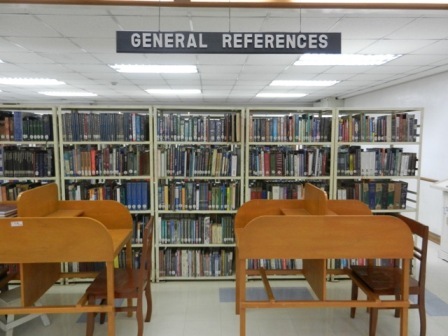 Photocopying of selected book pages will be handled by the Reference Section staff. Allowable period of time for photocopying is 30 minutes only. Library Service is from 7:00AM - 6:00PM (Monday - Saturday).